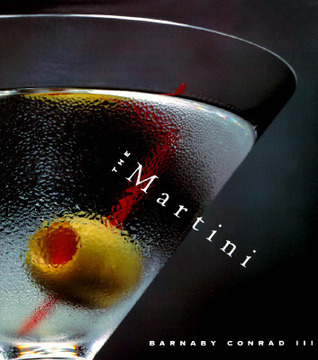 The Martini: An Illustrated History of an American Classic, Barnaby Conrad III, Chronicle Books, 1995, ISBN 9780811807173, 132pp. The single thing that I learned about the cocktail itself from the book was that the original recipe called for orange bitters in a 2:1 gin and vermouth combination. Since I actually have a bottle or orange bitters after having searched for a year for one, I can give this a try.